Role-Playing Interactives from Kids Work! Educators know the value of students taking on roles that enable them to think and act in the adult world they’ll grow up to inhabit. You’ll find a series of valuable Kids Work! interactives at PBS LearningMedia that let young people learn about jobs in health care, theater and broadcasting in a virtual community. Job Play: Pharmacist where students can learn to understand the importance of math skills in correctly dispensing prescription drugs to patients. This interactive is aligned to standards for Mathematics. Work Zone: Interactive Hospital designed for students to connect schoolwork with real work as they explore a virtual representation of a hospital with specific work areas labeled and defined. This interactive is aligned to standards for Health and Physical Education and Science. 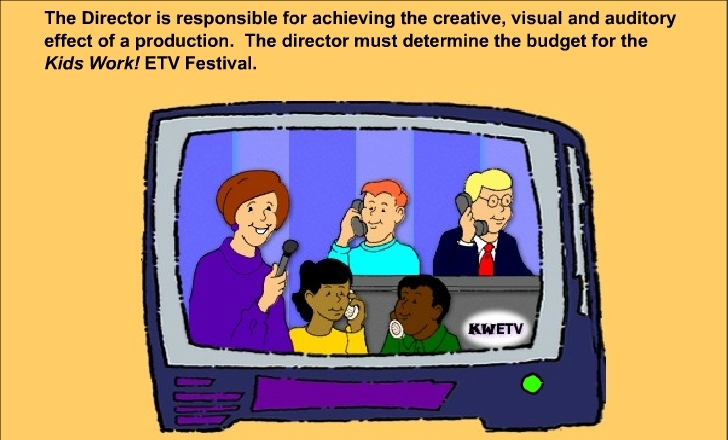 Work Zone: Television Station provides students the opportunity to connect schoolwork with real work as they explore a virtual representation of a television station with specific work areas labeled and defined. This interactive is aligned to standards for the Arts. This entry was posted in PBS Resources, Teaching Tools and tagged pbs learningmedia, science. Bookmark the permalink.